PRINCE FREDERICK, Md. 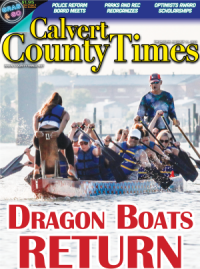 (December 28, 2018)—The Calvert County Sheriff's Office today released the following incident and arrest reports. WEEKLY SUMMARY: During the week of December 17 – December 23, deputies responded to 1,417 calls for service throughout the community. CONCEALING A DANGEROUS WEAPON: On December 17, Cpl. Kreps conducted a traffic stop in the area of Southern Maryland Blvd and Ward Road in Dunkirk. The driver, Brian Joel Cedano Aquino, 33, had an open warrant through the Maryland State Police Prince Frederick Barrack. A search of the vehicle revealed a large machete. 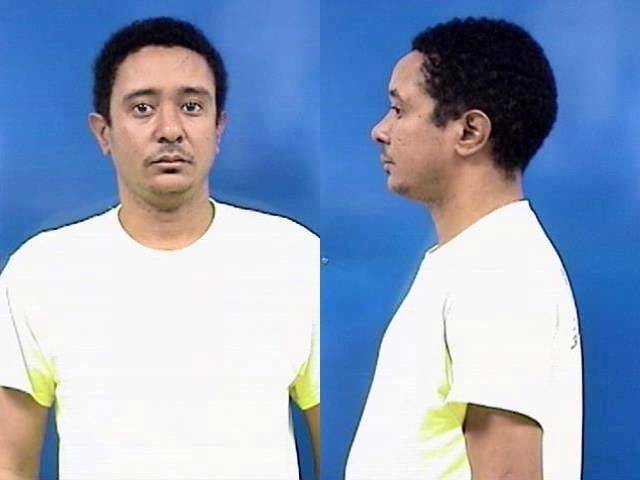 Aquino was placed under arrest and transported to the Calvert County Detention Center where he was charged with Concealing a Dangerous Weapon and served his warrant. RESISTING ARREST: On December 17, Deputy Crum conducted a traffic stop on Southern Maryland Boulevard at Doris Drive, Owings. While approaching the driver, Cardell Rashaun Della, 31, Deputy Crum smelled the odor of marijuana emitting from the vehicle. Della was extremely uncooperative and would not comply with any orders. He was removed from the vehicle and placed under arrest. A search of the vehicle revealed an envelope with marijuana inside, a partially smoked marijuana joint and paraphernalia. Della was transported to the Calvert County Detention Center where he was charged with Failure to Obey Reasonable/Lawful Order, Resisting/Interfering with Arrest and Obstructing/Hindering. ILLEGAL DRUGS: On December 18, Deputy Sampson conducted a traffic stop in the area of South Solomons Island Road and Industry Lane, Prince Frederick. The driver, Melissa Anne Clark, 35, had slurred speech, glassy eyes and a white powdery substance on her nose. A search of the vehicle revealed burnt copper, cut straws, crack pipes, suspected cocaine and various glass and plastic vials used to hold different drugs. Clark informed officers that she snorted 2-3 capsules of heroin with fentanyl during the traffic stop, and was rushed to the hospital. 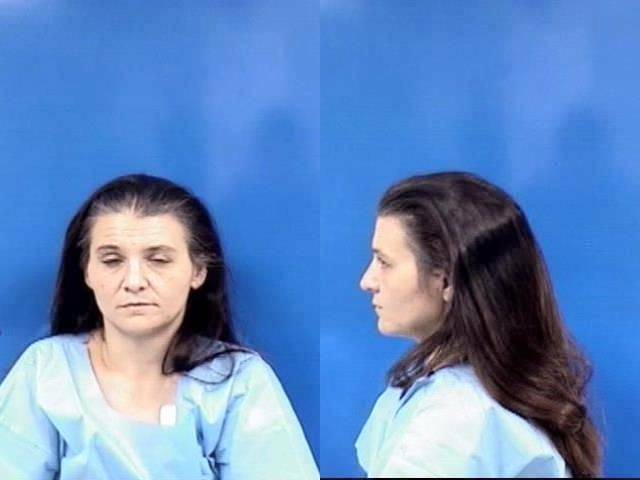 From the hospital she was transported to the Calvert County Detention Center where she was charged with CDS: Possession-Not Marijuana, CDS: Possession of Paraphernalia, Altering Physical Evidence During a Criminal Procedure, Obstructing and Hindering, along with multiple traffic citations. ILLEGAL DRUGS: On December 18, Deputy Ridgely conducted a traffic stop in the parking lot of Safeway in Dunkirk. The vehicle was missing its front passenger side wheel and the driver, Ray Anthony Kennedy, 56, had no idea it was gone. A search of the vehicle revealed multiple baggies of suspected cocaine and cut straws with CDS residue. 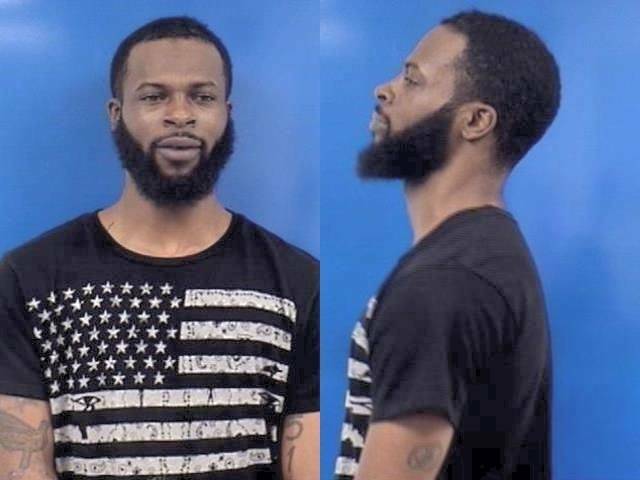 Kennedy was placed under arrest and transported to the Calvert County Detention Center where he was charged with CDS: Possession-Not Marijuana and CDS: Possession of Paraphernalia, along with multiple traffic citations. DESTRUCTION OF PROPERTY, RESISTING: On December 21, Deputy R. Shrawder responded to a disorderly subject at the Fastop in St. Leonard. Upon arrival, Trooper McCombs and Deputy R. Shrawder made contact with the complainant who indicated there was a male subject identified as Joseph Avram Bryan, 36, inside of the restroom. Mr. Bryan made threats that he was going to stab one of the employees. 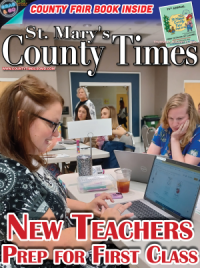 Mr. Bryan had a strong odor of alcohol as he stumbled out of the restroom at which time Trooper McCombs attempted to grab Mr. Bryan when a knife went flying through the air. Mr. Bryan failed to obey a lawful order. Several other units arrived on the scene to assist. After further investigation, there was noticeable damage to the restroom caused by Mr. Bryan. Mr. Bryan was placed under arrest and charged with Obstruct/Hinder, Resist Lawful arrest, Disorderly, Fail obey reasonable lawful order, and maliciously destroy. SHOPLIFTING: On December 21, 2018, Deputy Ridgely was dispatched to a shoplifting call at the Giant - Prince Frederick. Lt. Colonel McDowell was first on the scene. Lt. Colonel McDowell approached the male subject identified as Sean Joseph Shaw, 34, Mr. Shaw then struck Lt. Colonel McDowell in the chest. Deputy Ridgely arrived on the scene and after further investigation; the complainant stated that Mr. Shaw consumed a beverage without paying for it. 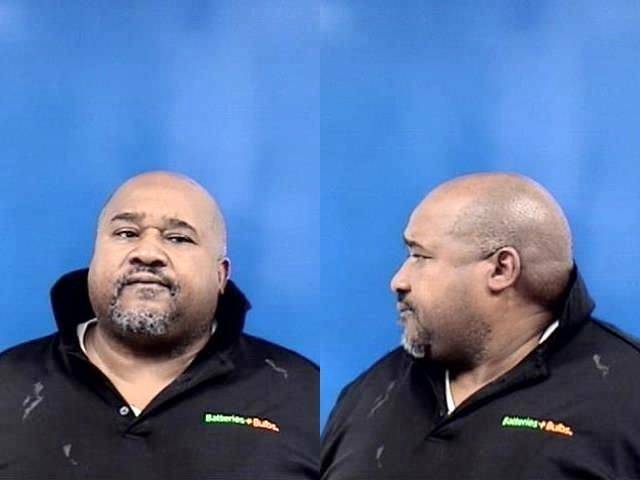 Mr. Shaw was placed under arrest and taken to the Calvert County Detention Center where he was charged with theft and assault on a law enforcement officer. DISORDERLY CONDUCT: On December 23, 2018, Deputy Rzepowski was alerted to a possible fight outside of Buckets Sports Bar and Grill. Deputy Rzepowski could hear yelling from the rear of the building. 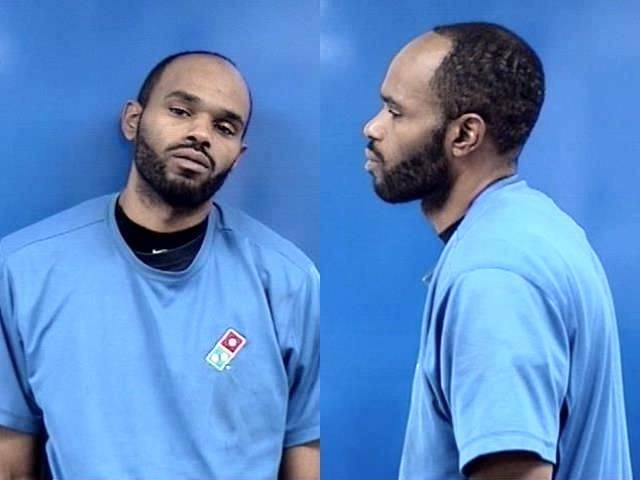 Deputy Rzepowski identified Datavious Lamar Thomas, 24, from his Maryland Driver's License. Mr. Thomas was yelling and pushing other customers. 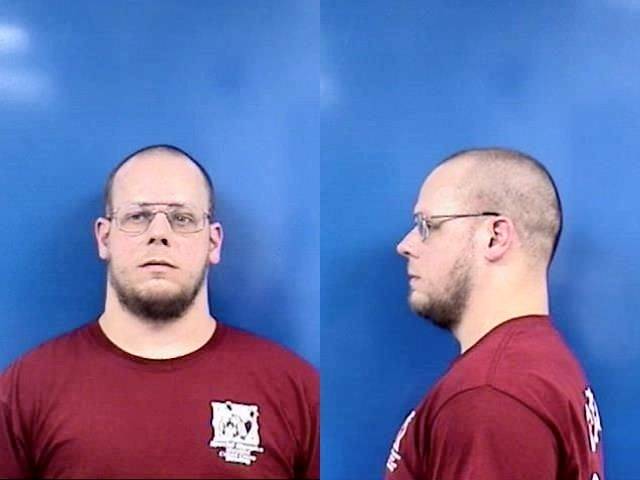 Mr. Thomas was placed under arrest, taken to the Calvert County Detention Center, and charged with Disorderly Conduct. 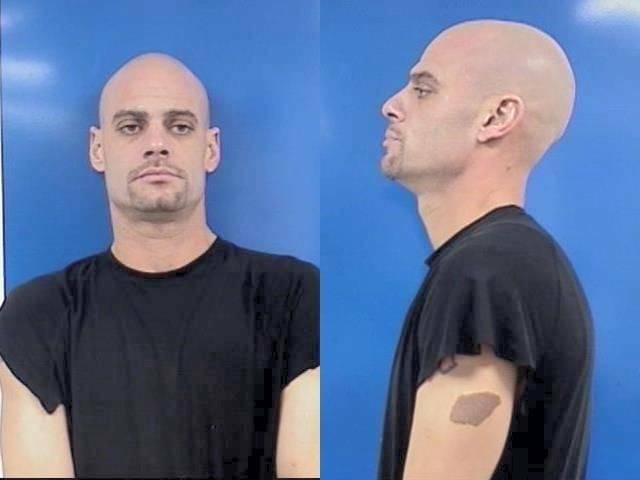 BURGLARY: 18-68733: On December 17, Deputy Barger responded to Santa Cruz Drive, Lusby for the report of a burglary. The complainant advised sometime between December 16th at 7:00 PM and December 17th at 1:00 PM an unknown suspect(s) attempted to break into his residence and damaged property around the residence. The total value of damaged property is $821. The total value of stolen property is $14. BURGLARY: 18-69247: On December 19, 2018, Deputy Lewis responded to Calvert Towne Drive, Prince Frederick for a burglary report. The victim stated the burglary occurred between 6:30 a.m. and 10:30 p.m. The victim arrived home and noticed his from door was wide open. After further investigation there were several laptops and X-Box's stolen along with X-Box games. The estimated value is $2,600. DAMAGED PROPERTY: 18-68634: On December 17, Deputy Ridgely responded to Crofton Court, Prince Frederick for the report of damaged property. The complainant advised sometime between December 16th at 9:00 PM and December 17th at 9:00 AM an unknown suspect(s) broke the back window of her vehicle. The value of damaged property is $350. DAMAGED PROPERTY: 18-68888: On December 18, Deputy Bowlan responded to Taco Bell in Solomons for the report of damaged property. The complainant advised an unknown suspect damaged the front passenger window of her vehicle. The estimated value of damaged property is $260. THEFT: 18-68626: On December 17, Deputy Ridgely responded to the Sheriff's Office for the report of a theft. The complainant advised sometime between December 14th at 10:00 PM and December 15th at 9:00 AM an unknown suspect(s) stole items from her vehicle. The value of stolen property is $60. THEFT: 18-68678: On December 17, Deputy Barger responded to Exxon Gas N Go in Lusby for the report of a theft. The complainant advised on December 16th at 5:20 PM an unknown male stole two bottles of Hennessy. The value of stolen property is $69.98. THEFT: 18-68687: On December 17, Deputy Barger responded to Exxon Gas N Go in Lusby for the report of another theft. The complainant advised on December 16th at 11:57 AM an unknown male stole a Milkyway candy bar. The value of stolen property is $1.89. THEFT: 18-68760: On December 18, Deputy Spalding responded to Cordova Drive, Lusby for the report of a theft. The complainant advised she had a package stolen from her front porch on December 12th. The value of stolen property is $530. THEFT: 18-68942: On December 18, Deputy R. Shrawder responded to Redeye Road, Lusby for the report of a theft. The complainant advised an unknown suspect(s) stole a package that was delivered to her house. The value of stolen property is $20. THEFT: 18-69094: On December 18, Detective Weems responded to Woods Road, St. Leonard for the report of a theft. The complainant advised an unknown suspect(s) stole a battery for a piece of construction equipment from the side of his shop. THEFT: 18-69378: On December 20, Deputy Lorenzano responded to Auto Zone in Dunkirk for the report of a theft. The complainant advised around 2:30 PM an unknown Hispanic male stole his phone off the counter while he was talking with an employee. The estimated value of stolen property is $640. THEFT: 18-69942: On December 23, 3018, Deputy Sampson took a report for a theft that occurred on Deadwood Drive, Lusby. The victim stated a tool bag with numerous tools had been stolen from his vehicle. The estimated value is $594.